Prevention or early discovery of problems can greatly increase the quality and length of life in dogs and cats. If you aren’t able to take your pet with you on your next trip or you need a place for them to stay for the day, let them stay with us. When it is necessary for your pet to have surgery ranging from standard spays and neuters to more complicated issues, every precaution is taken for your pet’s safety, health and comfort. Buck Lake Animal Hospital is owned and operated by husband and wife team, Dr. Carlos Varela and Dr. Blair Anderson in Tallahassee, Florida. It is a full service veterinary clinic that offers routine wellness exams, vaccinations, boarding, nutritional counseling, in-house diagnostics, digital radiography, surgical services, dental care including dental radiography, hospice, pain management in addition to a class IV therapeutic laser. Dr. Varela, Dr. Anderson, and their team are committed to providing quality veterinary care throughout your pet's life. 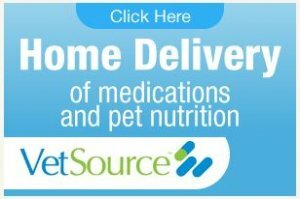 They treat your pets with compassion, provide personal attention, and are dedicated to becoming your partner in your pet's health care with an emphasis on client education. Thank you for taking the time to read about our veterinary practice and the services we offer. We welcome your comments and suggestions. Please call us today to schedule an appointment for all your pet health care needs. Buck Lake Animal Hospital, located in Tallahassee, Florida, is only one of 13% of animal hospitals in North America that are AAHA (American Animal Hospital Association) Accredited. 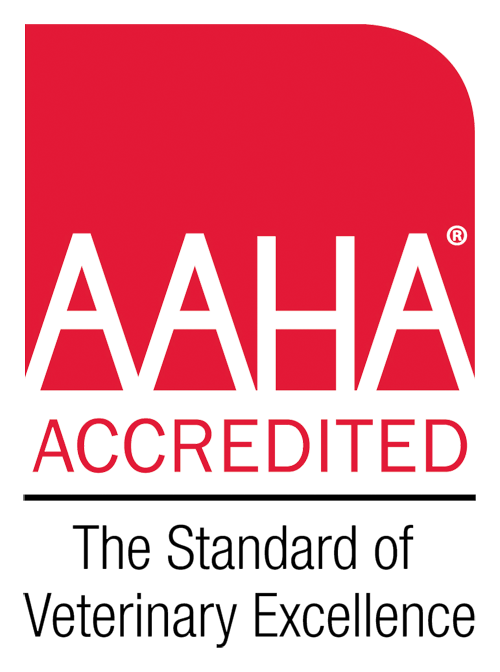 Although veterinary hospitals are not required to be accredited, we undergo a rigorous on-site evaluation process to ensure that we meet the AAHA Standards of Accreditation. These standards include the areas of patient care, diagnostic imaging, laboratory, pain management, pharmacy, safety, surgery, client services, anesthesia, contagious diseases, continuing education, dentistry, examination facilities, and medical records.